Don't wait on this one! 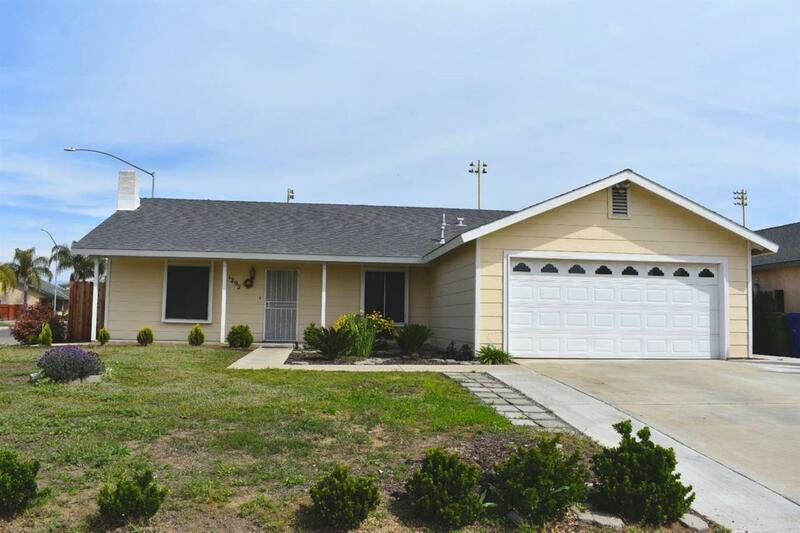 This 3 bed 2 bath w/1450 sqft Home sits on a corner lot in North East Dinuba near the middle school. The home features an open floor plan with tile floors, spacious bed rooms with carpet and a finished garage. With Freshly painted interior and professionally cleaned carpet, it's move-in ready! Near schools, park, restaurants and shopping.